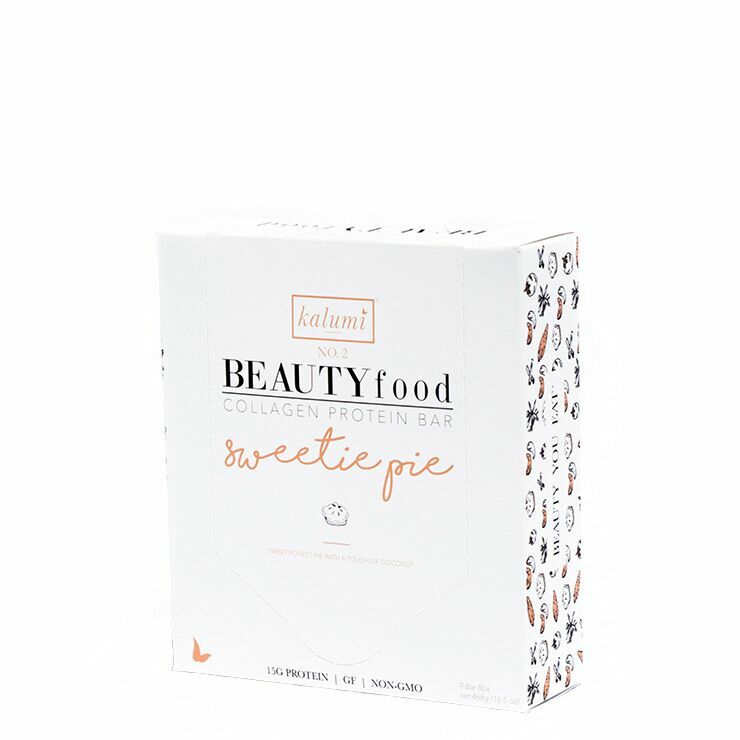 Kalumi Beauty Sweetie Pie Marine Collagen Bar is a sweetly spiced collagen-rich food, perfect for breakfast or snacking on-the-go. 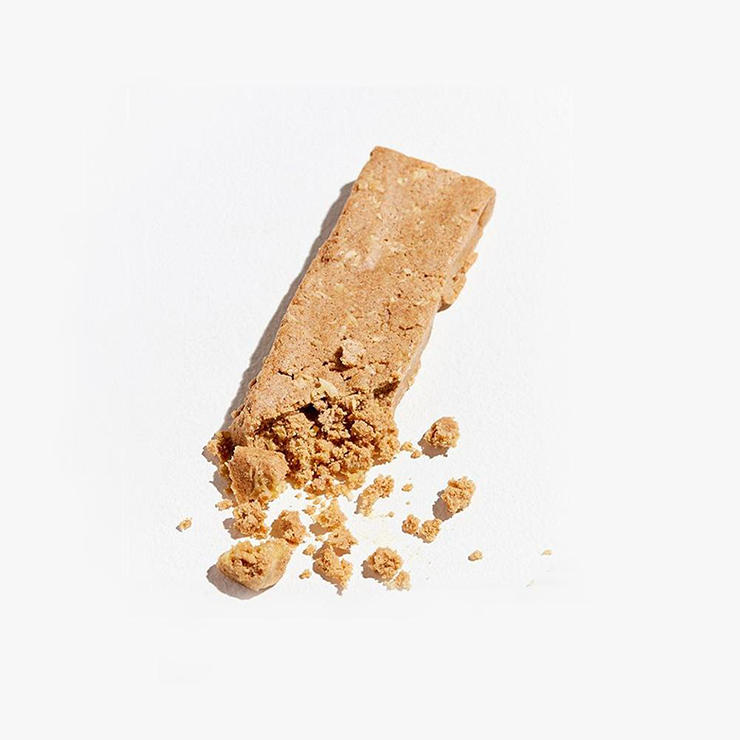 Like a delicious gingerbread cookie, minus the unhealthy stuff, this collagen bar contains 12 grams of marine collagen to make skin feel hydrated and combat the appearance of aging and uneven skin tone. Zingy cinnamon calms feelings of inflammation and yacon offers a cure for your sweet tooth with a low glycemic index. Vitamins A and C keep skin looking smooth, bright, and youthful. 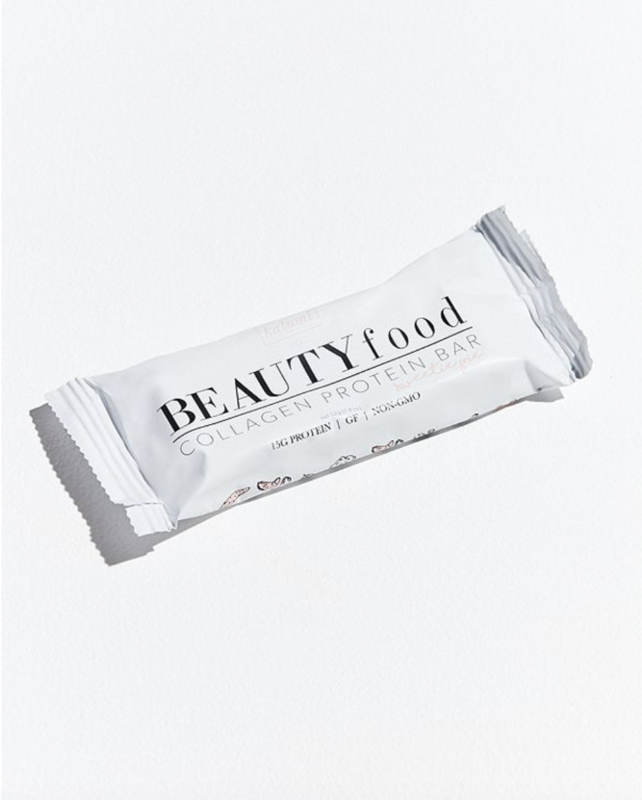 Cashew, Hydrolyzed Marine Collagen Peptides, Yacon Syrup, Sweet Potato, Cocoa Butter, Tapioca, Coconut, Vanilla, Cinnamon, Sea Salt.